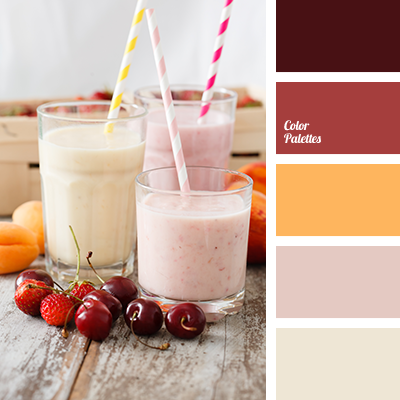 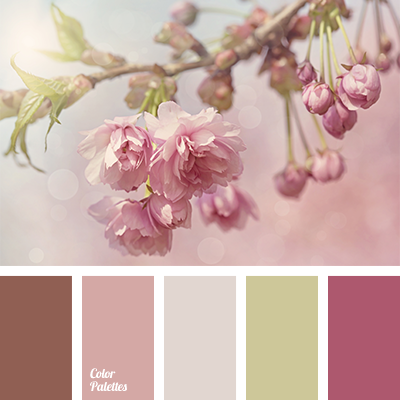 beige, burgundy, cherry, cherry color, color of milkshake, delicate pink, milky pink, orange color, pastel shades of beige, shades of pink. 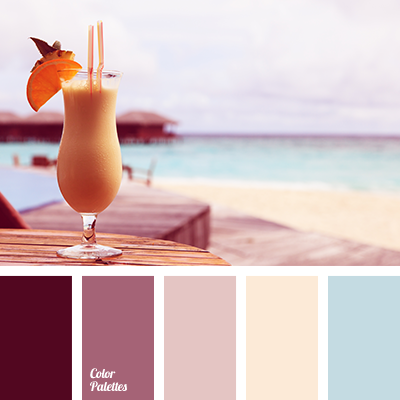 blue colour, burgundy, cherry, color of sand, colour of rotten cherry, combination of colors for summer, crimson, gentle blue, pale crimson, sand, shades of cherry, shades of crimson, shades of pink, summer colors, yellow colour. 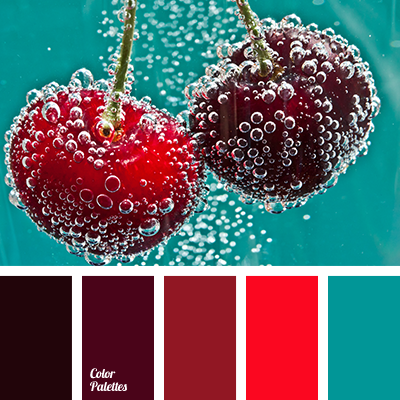 burgundy, burgundy color, cherry, color solution, color solution for house, contrasting combination, dark burgundy, dark cherry, emerald green, Red Color Palettes, scarlet, selection of color, selection of color for house. 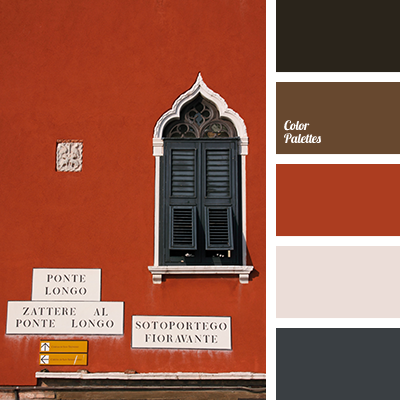 black, brown, burgundy, cherry, color of asphalt, color palette, color solution for design, gray, gray-black, light pink, pink, Red Color Palettes, rich red, selection of colors. 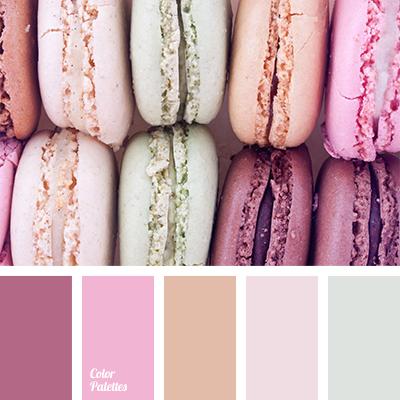 bright pink, cherry, cherry and pink, cherry blossoms, color of cherry macaroon, color of cherry macaroons, color of green tea, color of mint macaroon, colors of macaroons, green and pink, greenish and pink, orange-peach color, pale sand color, pastel pink, pink, pink and green. 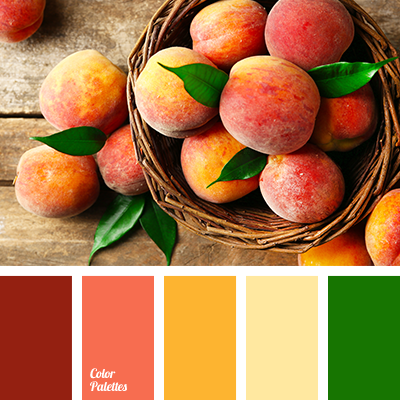 brown and cherry, brown and green, brown and pink, cherry, cherry and brown, cherry color, chocolate, chocolate brown, color selection for wedding, delicate colors for wedding, green and brown, green and cherry, olive, olive and brown, olive and cherry, olive-green, pastel brown. 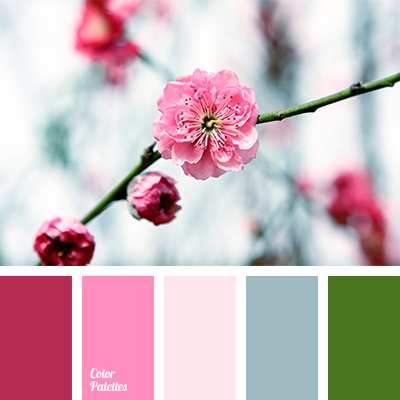 bright pink, cherry, color combination for early spring, color palette for spring, color solution for designers, crimson, dark pink, green, pale pink, palette for designers, pastel pink, pink shades, sakura blossom, spring colors.